Organic facial daily cream with argan oil and shea butter. Hydrates and soothes the skin. 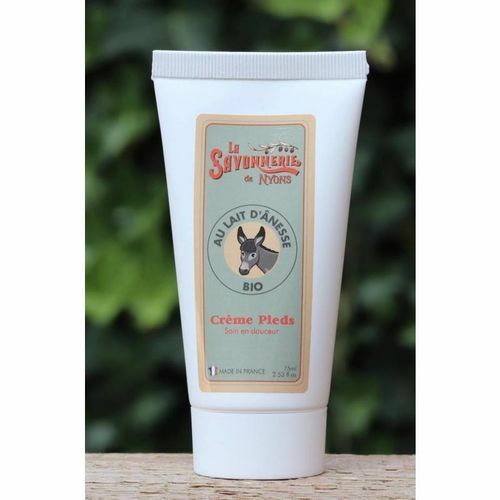 Organic facial cream with donkey milk. Rich on proteins, soothes the skin. Organic shampoo with donkey milk. Rich on proteins, soothes the skin. Organic showergel with donkey milk. Rich on proteins, soothes the skin. Organic hand cream with donkey milk. Rich on proteins, soothes the skin. Organic handsoap with donkey milk. Rich on proteins, soothes the skin. In nice tin. 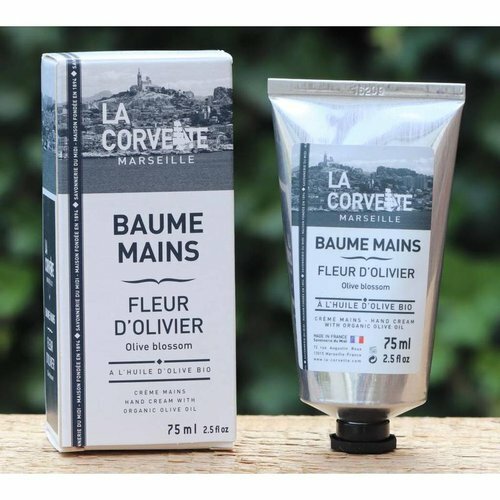 Handcream made of organic olive oil, shea butter, natural glycerin. Tube with 75 ml. Organic feet cream with donkey milk. Rich on proteins, soothes the skin. Lipbalm with shea butter, natural vaseline. Pot with 10 gram.